I show the award winning video Jujitsu-ing Reality every year in class. The video explains one of the reasons why I blog and why all of us should blog or share our work publicly. You can read Scott Lew’s ALS Poetry Blog but be forewarned some of the content is intense. I also found that this video helped many students understand ALS more than an ice bucket challenge video. 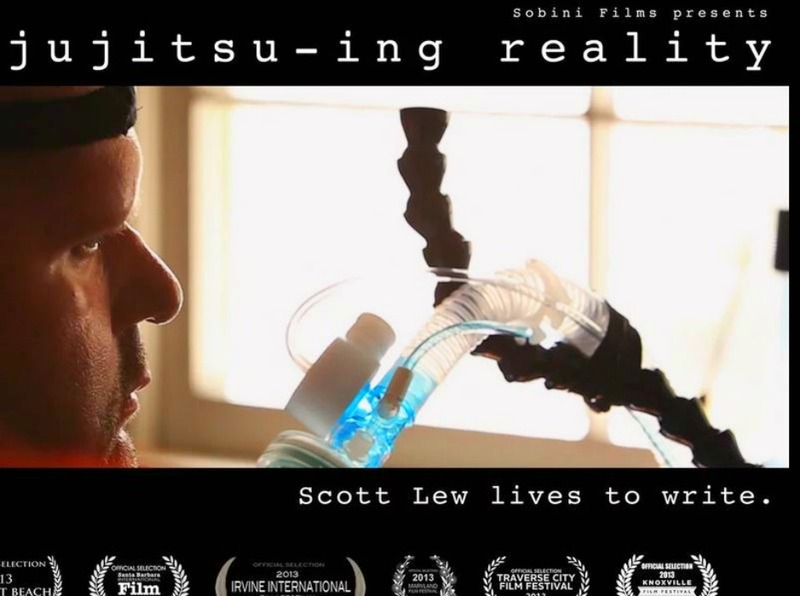 Posted in Blogging, Compassion, Human Interaction, Share Your Work, VIDEO, WritingTagged ALS, Blogging, Jujitsu-ing Reality, Public Writing, Scott Lew, Share Your Work, Show Your Work, Video, Vimeo, WritingBookmark the permalink.